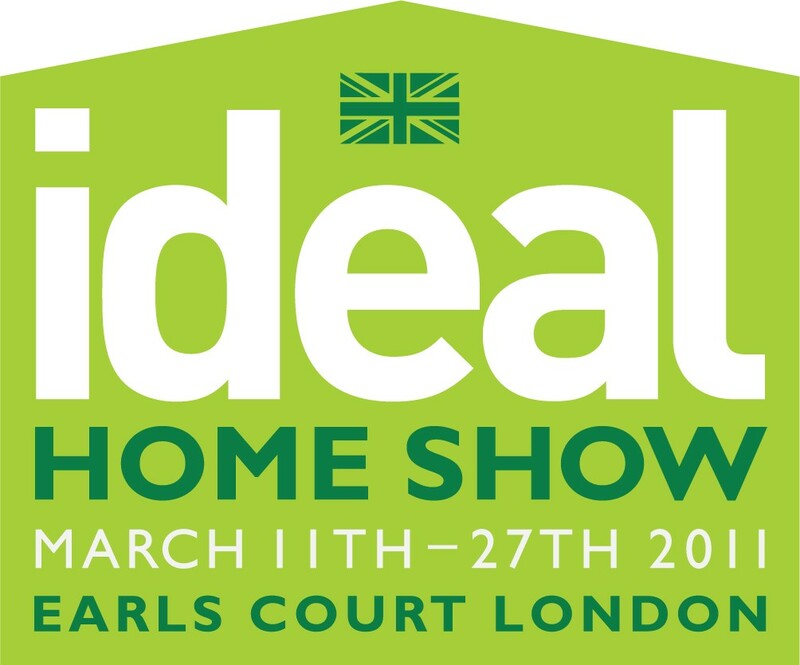 Marble Heating Co has been invited to participate at the ‘HOMES OF THE FUTURE’ set at the Ideal Home Show 2011 with their latest new state of the art Infrared Heating Panels. The special feature, sponsored by Virgin Media, will show the latest in technology, design and innovation for the home, putting a special emphasis on the energy saving technologies where or Infrared Panels will take a prime spot. Presentations of the products in the ‘Homes of Furniture’ set will take place avery 15 minutes. For more information please visit the official website of Ideal Home Show. For more information abot our infrared panels please click here . 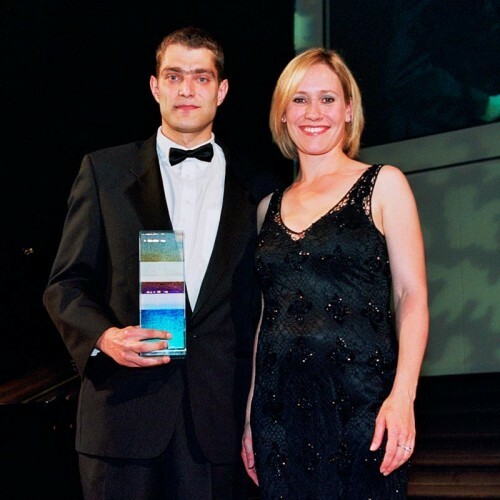 Marble Heating Co. wins the Product of the Year award at the Design and Decoration Awards 2005. The hundreds of entries were judged on aesthetics, value for money, use of materials, originality, sustainability and environmental responsibility. The judging panel of esteemed experts evaluated natural stone heating units as ‘ Elegant, new and unusual’. The judges pointed out that such a design feature was great value for money and with it’s economic and efficient heating attributes was unrivalled in it’s category. Defeating very strong competition from well established names Marble Heating has proved that technology, efficiency and natural style can work together. This prestigious event, dubbed ‘the celebration of excellence’, was organised in conjunction with the Independent on Sunday. It was held at the breathtaking surroundings of the Natural History Museum on June 9th 2005 and attended by the leading names in interior design, prominent architects and journalists.